This true-crime documentary tells the incredible story of a family who found their missing child after three years, only to discover that the person they got back was harboring an unbelievable secret. 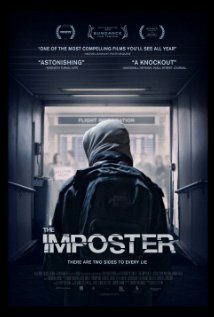 The Imposter is playing now in select cities. In the future, when the mob kills people by sending them back in time where a hired gun awaits, one assassin is shocked to find his next target is a 30-year-older version of himself. 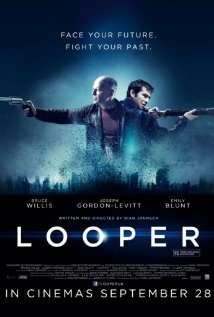 Looper is now playing in theaters nationwide. 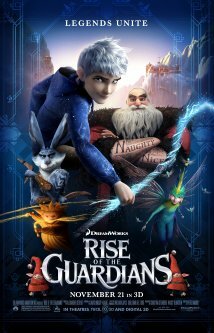 On an island off the coast of New England, two lovestruck adolescent outsiders runaway together while a search team of eccentrics pursues them. 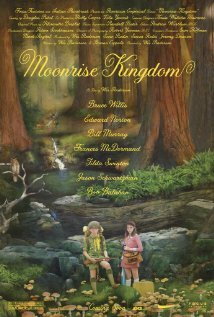 Moonrise Kingdom is playing now in theaters nationwide. 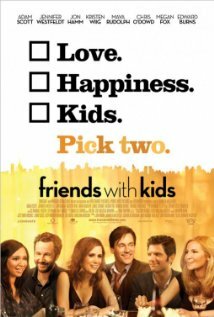 Two platonic best friends decide to have a child together and split the responsibility to avoid the strains that parenthood puts on romantic relationships. 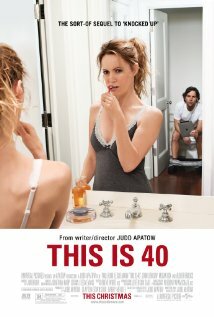 Friends with Kids is now playing in select cities. 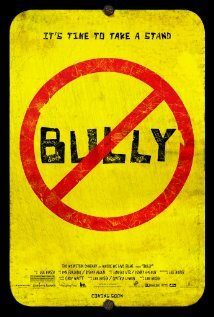 A slacker drags the kids he’s watching into the city to meet his girlfriend and ends up running afoul of a drug dealer. 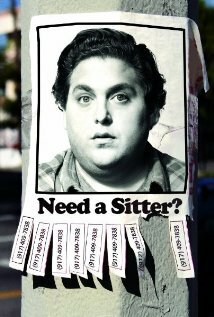 The Sitter is available on Blu-ray and DVD on 3/20/12. 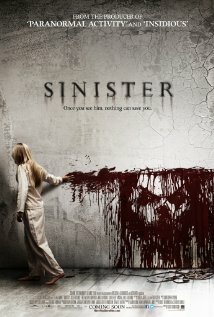 A widower travels to a remote village where a ghostly woman seeks revenge on the locals. once been called a plot. 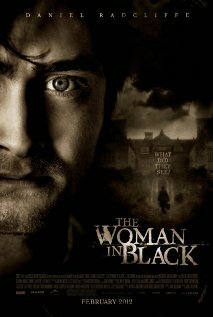 The Woman in Black is playing now in theaters nationwide.